HDT differentiates itself from market competitors by delivering complete solutions for expeditionary missions. No other manufacturer has the product range of HDT when it comes to supporting the warfighter. HDT’s solutions are not limited to shelters, power generation, and air handling equipment. 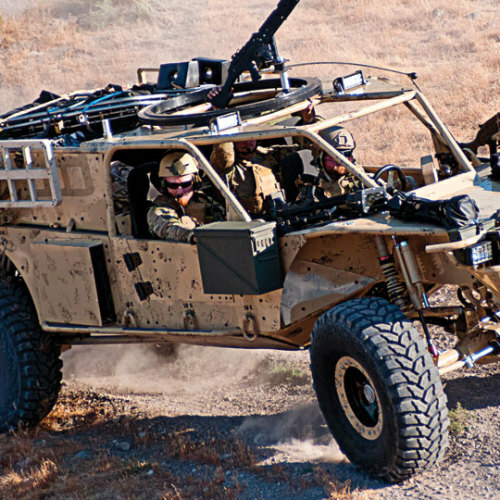 HDT specialty vehicles expand our expeditionary solutions offerings with products developed in conjunction with Special Operations Forces to meet their precise needs. HDT builds the Guardian Angel Air-Deployable Rescue Vehicle (GAARV). It is known as the HDT Storm® SRTV (Search and Rescue Tactical Vehicle). This lightweight, tactical specialty vehicle is used by military personnel requiring a means of transport which is capable of delivering superior performance, extended maneuverability, and versatility. While the HDT Storm SRTV is purpose-built to support personnel rescue missions, the vehicle has proven to be incredibly useful for scouting and reconnaissance missions. 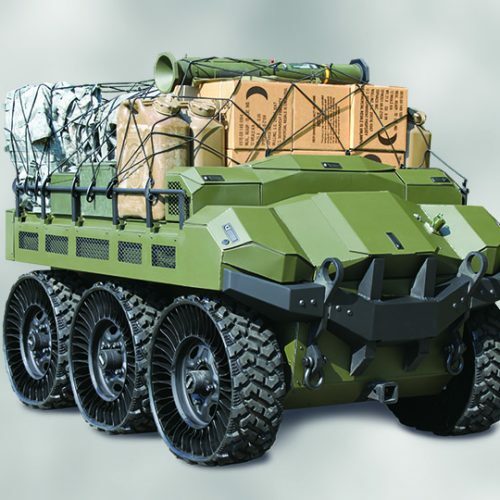 The unique vehicle platform provides unparalleled speed, payload, range and durability. The Storm’s modularity allows it to be quickly adapted to suit mission requirements in extreme environments and difficult terrain. Additionally, the Storm can be transported via select aircraft and deployed via low-velocity aerial delivery or JPADS. Although the vehicle is lightweight, the Storm has the power and performance required to deliver personnel and equipment to desired destinations away from high threat to defendable locations. In addition to the HDT Storm SRTV, HDT manufactures the HDT Sword™ ITV (Internally Transportable Vehicle). 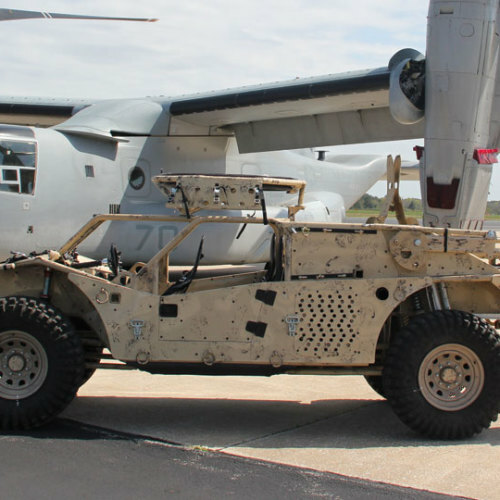 The Sword has the identical key capabilities as the HDT Storm SRTV however the vehicle is differentiated by its lighter weight and smaller cube, meeting the requirement for internal transport on the MV-22/CV-22 (Osprey military tiltrotor aircraft). HDT Storm SRTV and Sword ITV vehicles can be operated in rain, snow, hail, ice, fog, dust, sand, high humidity and in extreme temperatures.